KARACHI: The Civil Aviation Authority (CAA) on Friday announced that flight operations at Karachi, Islamabad, Peshawar and Quetta airports will resume at 6pm today after a temporary suspension of flights in the country amid escalating military tensions with neighbouring India. According to a CAA spokesperson, flights to and from Islamabad, Quetta, Peshawar and Karachi will resume under restricted airspace. Flight operations will remain suspended at Lahore, Sialkot, Faisalabad and Multan airports till 1pm March 4, he added. 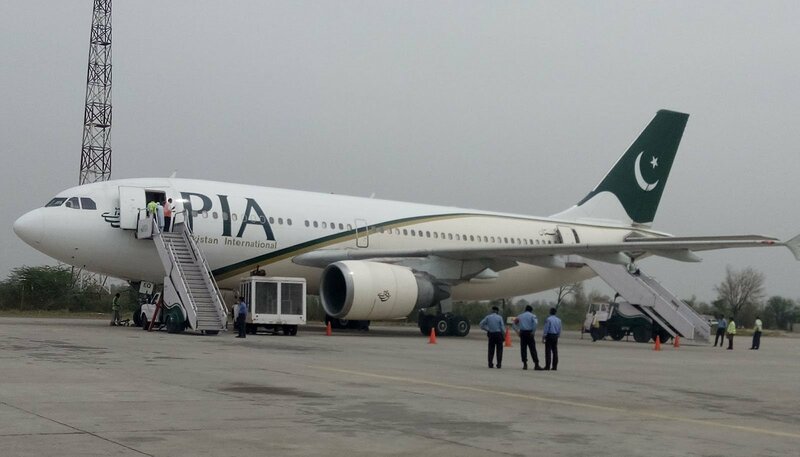 Pakistan International Airlines also announced the resumption of its flight operations from 6pm and said passengers are being informed of the schedule through phone calls. Saudi Arabian Airlines also confirmed that its first flight will arrive in Karachi at 6pm. The CAA had temporarily restored Pakistani airspace for commercial aviation on Thursday, allowing some flights to depart as air traffic over the country remained suspended amid escalating tensions with India. Only three commercial flights departed from Pakistan on Thursday. The three flights included Emirates flight number EK637 from Peshawar to Dubai, Air Arabia G9825 from Peshawar to Ras Al Khaimah, and Qatar Airways QR601 from Peshawar to Doha. Writer is the President, Center of Pakistan and International Relations (COPAIR), Editor-in-Chief of Melange int’l Magazine and The Asian Telegraph.